Soon after Dr. Eqbal Dauqan of Yemen accepted a 2014 Elsevier Foundation Award at the AAAS meeting in Chicago, the unthinkable happened: in her country’s brutal civil war, her home and university was bombed, killing nine family members and some of her students. 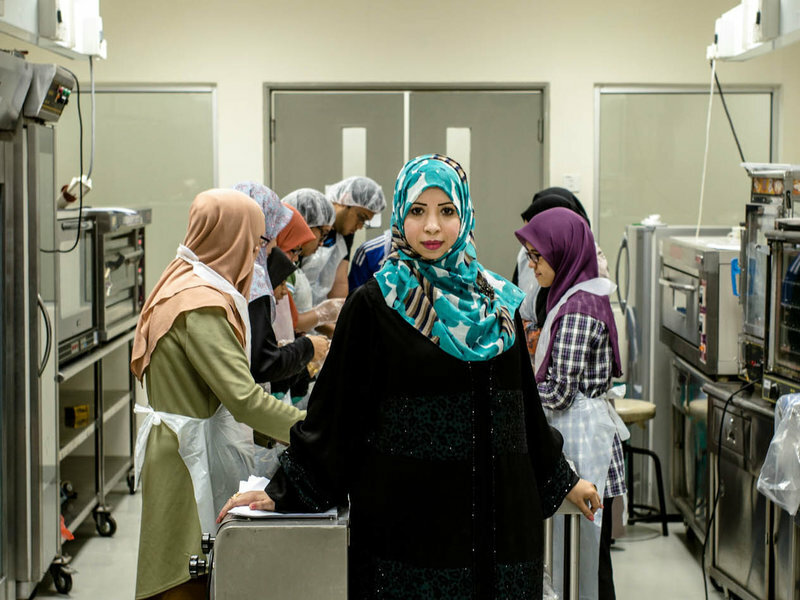 In 2014, Dr. Dauqan was Head of the Department of Medical Laboratories Sciences at Al-Saeed University in Taizz, Yemen. Then she got caught in the crossfire of the civil war, which has killed 10,000 people and injured many others.